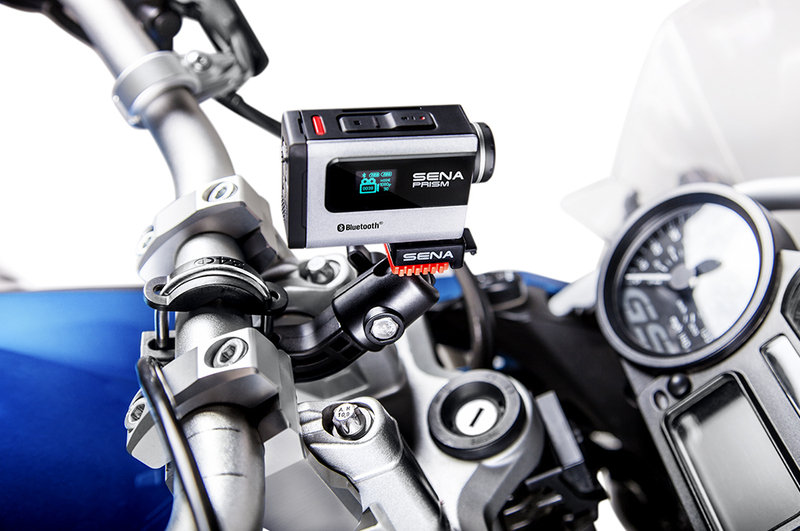 Sena Prism: An Action Camera System designed for Motorcyclists. camera that records voice to your visual and allows for safe hands free operation when riding your bike. Now in South Africa! 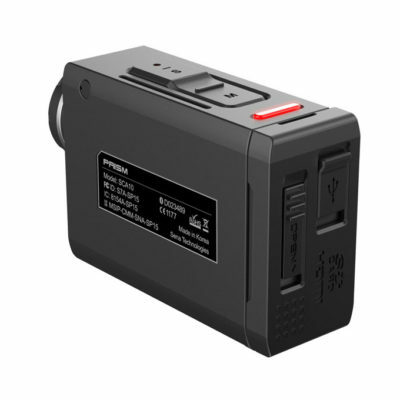 Such mini cams are fantastic tools to record memorable moments and adventurers. But how does one choose the best camera for motorcycles from the many brands currently available, all with a pretty similar goal of providing excellent high definition (HD) footage within a durable and compact package? And this is where the Sena Prism could be called a revolution in motorbike digital video cameras , setting new standards in simple , functional hassle free operation. 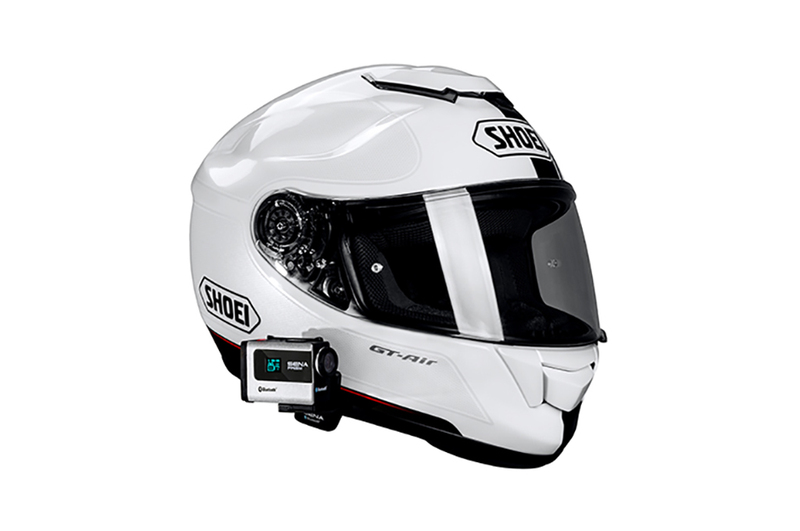 The Sena Prism comes with a voice prompt feature that allows users to receive clear feedback via their helmet speakers for operations such as video start/stop commands, voice recording, communications, and more. You’ll be kept in constant contact regarding camera status such as time elapsed since last video capture , battery low and Bluetooth paired. While riding voice prompts eliminate the need to second guess which mode the camera is in, allowing you to focus on the road ahead and not the camera. The Prism is the first action camera with Bluetooth 4.0 ability to control the camera through an intercom link. 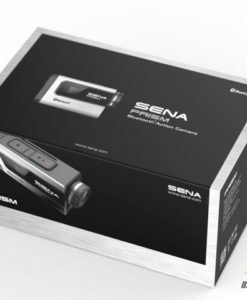 While other manufacturers use power sapping Wi-Fi and at best a “loose” external remote control , Sena has played its ace card – its great strength in Bluetooth network appliances – to full advantage. 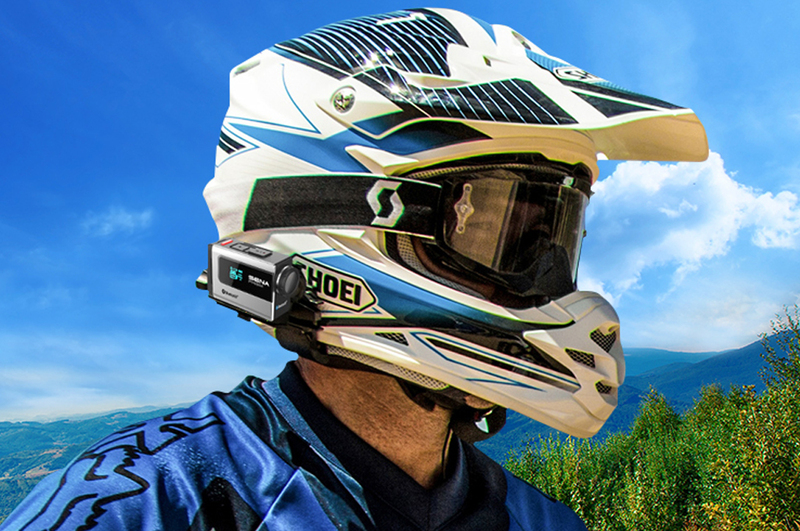 Not only does Bluetooth use less power, it boots quicker and integrates flawlessly with Sena’s highly regarded motorcycle intercom sets for integrated control. The Prism camera will also support other brands of Bluetooth headsets , providing advanced wireless remote control for a safer ride. Wi-Fi simply cannot offer this type of intergration or power saving. 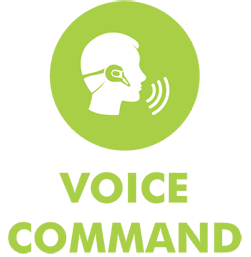 By pairing to a headset, easy-to-use wireless remote control functionality is now a reality. 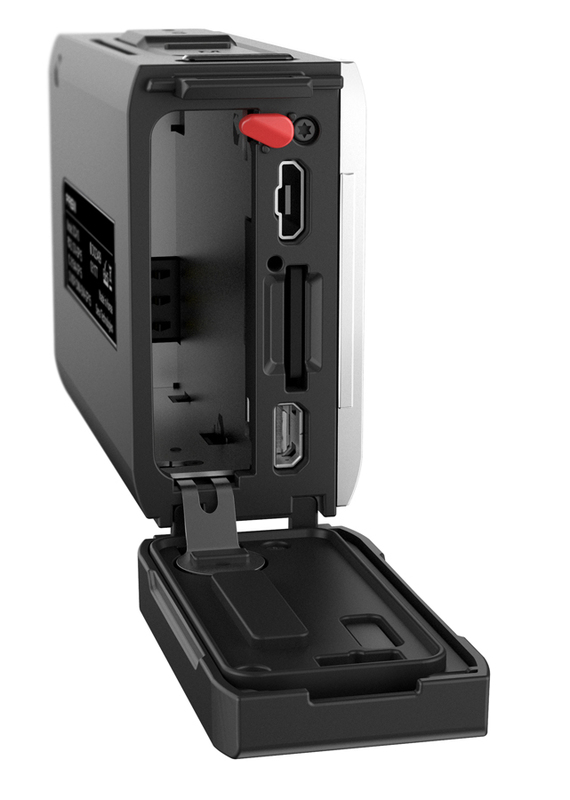 Move through the menu system, start and stop video recording & add voice over’s to your video while on the move. This is just another way in which the Prism actioncam provides easy to control features which ensure maximum control. The benefits of such efficient camera control include reduced number of unwanted recordings, less time wasted in post production , reduced file size and extended battery life. Meaningful real world improvements with uncompromising safety. 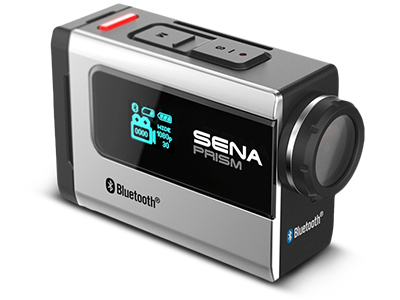 The Sena Prism is the only action camera that enables users to add audio to their video recordings from either a Sena intercom or an alternative brand of Bluetooth wirless bike headset . This reduces the need for follow up audio editing allowing for “in the moment” audio experiences. 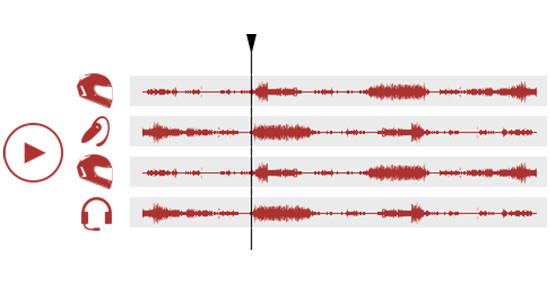 Both single and multiple riders can add narratives (while on the move) to the same recording to create a mixed audio experience. Now you can record your friends voices from their headsets to your camera with this unique Prism’s intercom feature. No wires, external microphones or limitations. Just crystal clear Ultra high definition (UHD) sound quality when paired to a Sena headset. 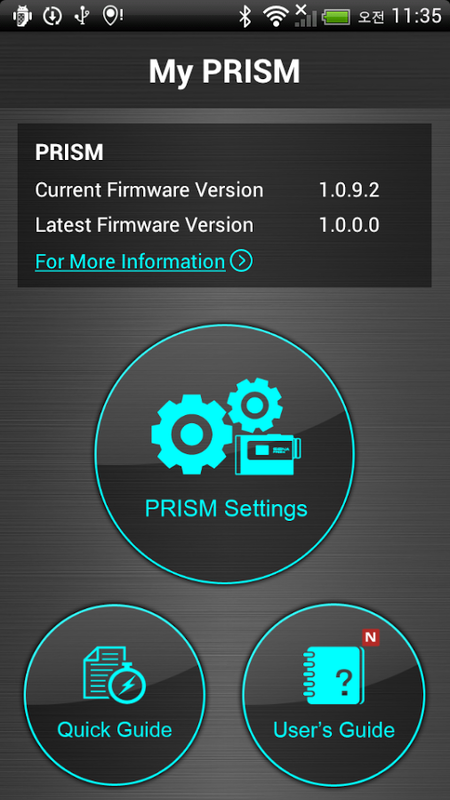 The Prism can also record audio from the built-in microphone which includes low gain (for recording ambient noises such as the sound of the exhaust) and High Gain (for recording even more ambient sounds). 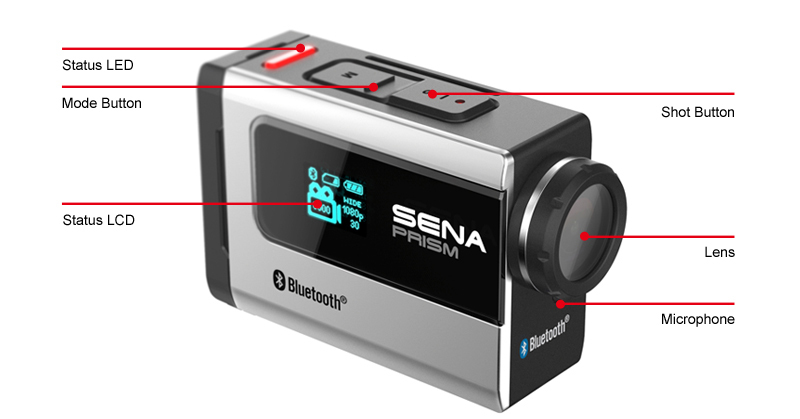 Sena obviously had motorcyclists and ATV riders primarily in mind when they designed and developed the Prism , more than can be said for every other action camera in memory. A low profile ensures it sits closer to the helmet and won’t create as much fatiguing wind resistance. 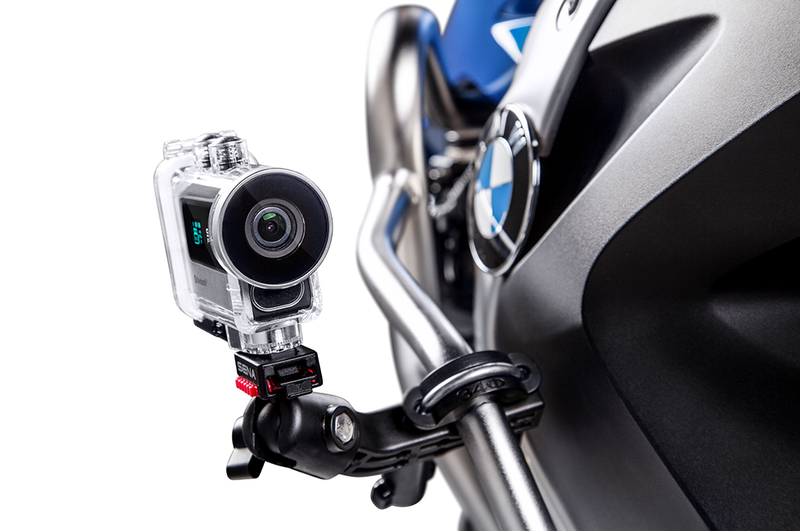 And with arguably the most comprehensive range of rider mounting options (supplied as standard) the Prism camera can also be installed and moved quickly and effortlessly between your bike and helmet. The heart of the mount system is Sena’s proprietary QRM™ (Quick Release Mount) . QRM™ allows users to quickly install or move the camera , helping to reduce time and complications when setting up for a ride. The QRM™ is supplied standard in various permutations including a solid adjustable ball and socket system which is easily changed with the other mounts, ensuring a solid stable video recording base. Virtually every conceivable mounting permutation, be it low down, high up , rear or forward facing can be accommodated as a result. 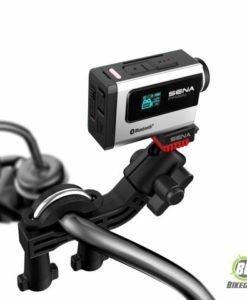 Once a rider has set up the various mounts at a desired angle and position (on the bike or helmet), the camera can be mounted or released without using any screws or changing of the camera angle. This flexibility allows you to move the camera around with ease , from helmet to bike, in a matter of seconds. Simple and intuitive. Every time. Sena has developed a free Android and iPhone app so you can tailor all the settings (e.g video resolution , frame rate etc), share video with friends and view both the quick and full instruction manuals. The Prism captures High definition HD video in .MP4 H.264 format at 1080p 30fps; 720p at 30 or 60fps or 480p at 120fps for slow-motion. What do these resolutions mean? The two most common high-def video source resolutions are 720p and 1080i. All HDTV broadcasts, including local over-the-air broadcasts or satellite signals (eg DSTV) use one of these formats. “i” stands for interlaced-scan and “p” stands for progressive-scan. The main thing to remember is that a progressive scan signal has twice as much picture information as an equivalent interlaced signal, and generally looks more solid and stable, with on-screen motion that’s more fluid. Currently the most talked-about HD format is 1080p, which combines the superior resolution of 1080i with the progressive-scan smoothness of 720p. True 1080p content is still scarce, however. It’s mainly available from Blu-ray players and video game consoles. The Prism is capable of shooting crystal clear Blu-ray quality 1080p video. The following graph reveals the total amount of picture information displayed at each resolution, per second. 1080p’s combination of high screen resolution and progressive-scan frame rate allow it to deliver twice as much picture information as the other options — which means a clearer, smoother picture. 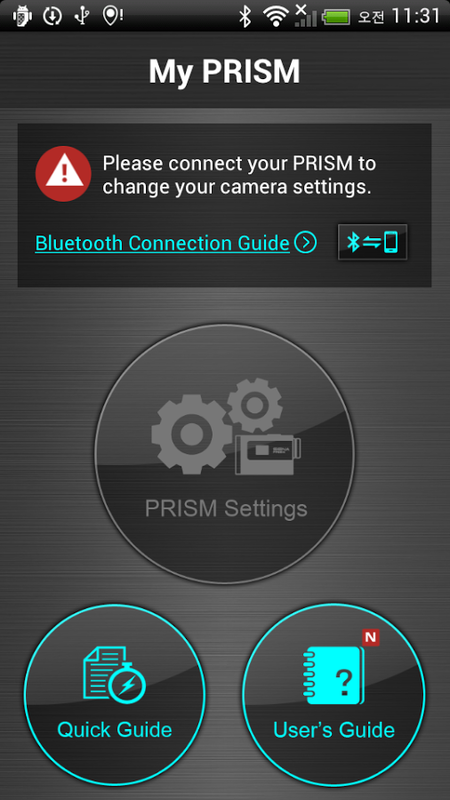 The Prism can can capture photographs in various megapixel resolutions (MP)and formats: 3.5MP (3:2); 3.2MP (4:3); 3.0MP (16:9); 5.0MP (16:9). The camera also has a high speed burst shot mode that takes 10, 5 or 3 photos per shot. And if that is not enough there is also a time lapse mode for photographs and video with single picture options at either 1, 3, 5, 10, 30 or 60 second intervals . One of the first things that people like to find out about a digital camera is it’s megapixels. Pictures are made up of little dots called pixels. Pixel stands for PICture ELement. Put enough of them together and you have a picture. These are arranged horizontally and vertically. Picture resolution is how many pixels you have counted horizontally or vertically. Pixel Count, expressed as Megapixels, is simply multiplying the number of horizontal pixels by the number of vertical pixels. 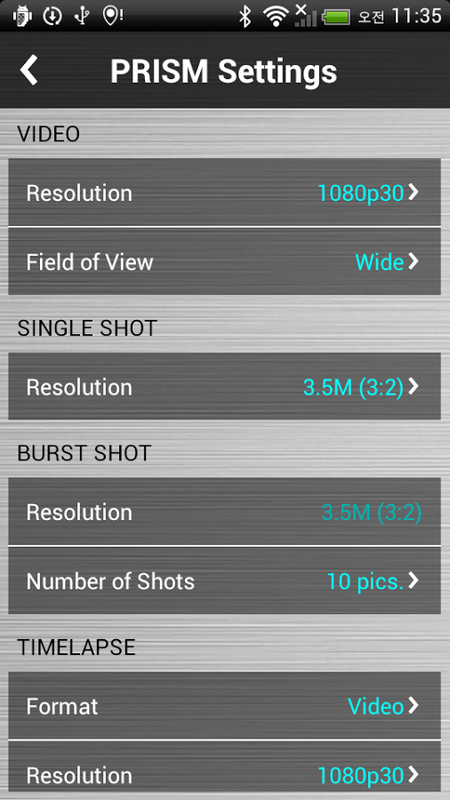 A 3 MP camera has 2,048 (horizontal) x 1,536 (vertical) pixels, or 3,145,728 pixels. We call this simply 3 MP. Small differences in pixel count, between say 5 MP and 8MP, are unimportant because pixel counts are a square function. It’s exactly like calculating area or square metres. 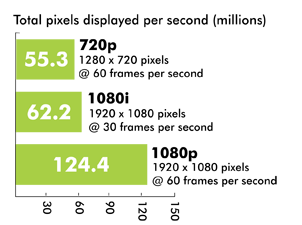 It only takes a 40% increase in linear dimensions to double the pixel count! Doubling pixel count only increases the real, linear resolution by 40%, which is pretty much invisible. As a result megapixels are not the be-all-and-end-all of digital photography. Unless of course you’re planning to print giant billboards there is no need to have the highest megapixel count. 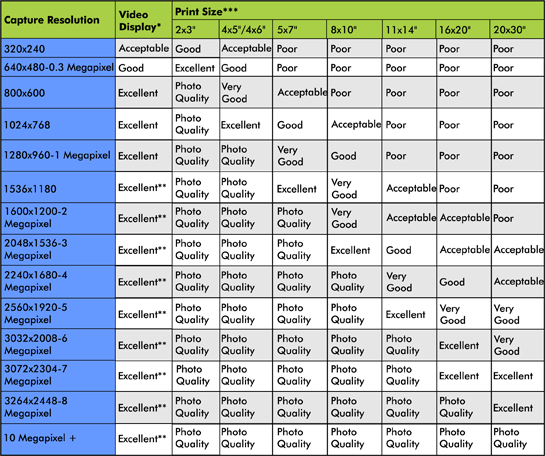 The following table provides an overview of megapixels in relation to the max. recommended print size. A print resolution of 300dpi corresponds to magazine quality. “Acceptable” prints don’t require 300dpi. If, like many people, you never plan to print your pictures, your megapixel requirements will be far less. A Twitter photo, for example, measures just 375 x 375 pixels, which equals a mere 0.15 megapixels while a Facebook timeline photo, at 960 x 720, requires 0.69 megapixels. Optics.The Prism lens has a field of view of 137 degrees which avoids distortion common in many other action cams. Such a field of view strikes a perfect balance in capturing the entire scene, in focus, recording footage much like you saw it. Aperture is a fast f2.0 . ISO is automatic as is white balance. Manufacturers use “speed classes” to measure a card’s speed. There are four different speed classes : 10, 8, 4, and 2. 10 is the fastest, while 2 is the slowest. Class 2 is suitable for standard definition video recording, while classes 4 and 6 are suitable for high-definition 720p video recording. Class 10 is suitable for full 1080p HD video recording and consecutive recording of HD stills ( eg. Time lapse pictures and video together) .